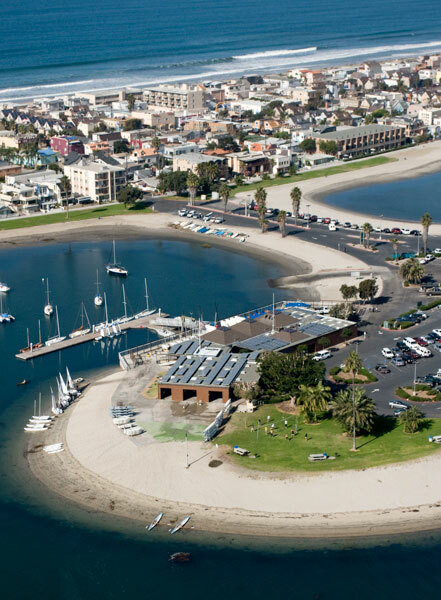 Mission Bay Aquatic Center is one of the world's largest instructional waterfront facilities located in beautiful San Diego, California. 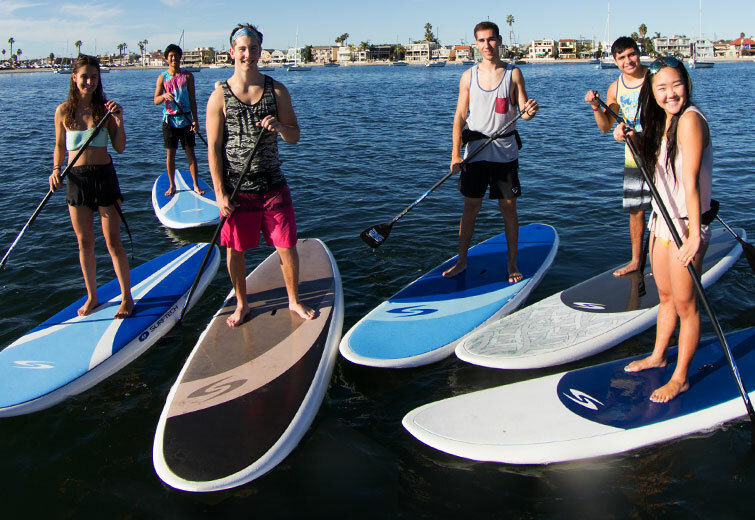 Last year over 30,000 participants experienced surfing, sailing, wakeboarding, wakesurfing, stand up paddling, waterskiing, rowing, kayaking, and windsurfing. 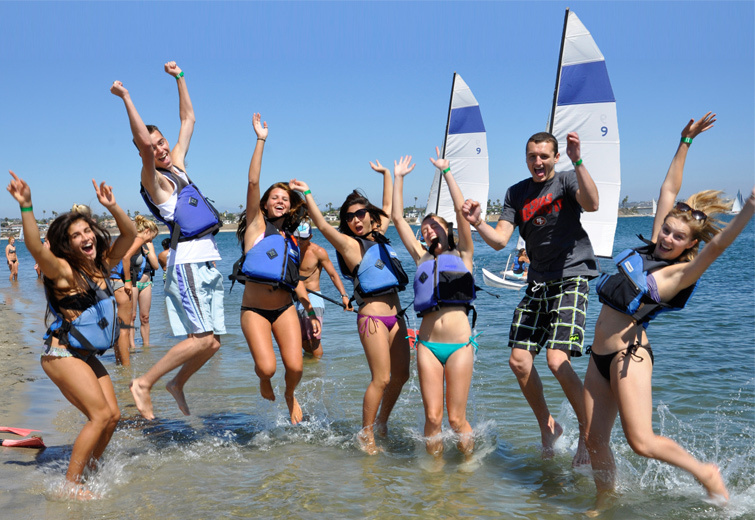 Tens of thousands of people have learned to safely enjoy watersports at MBAC over the past 45 years. 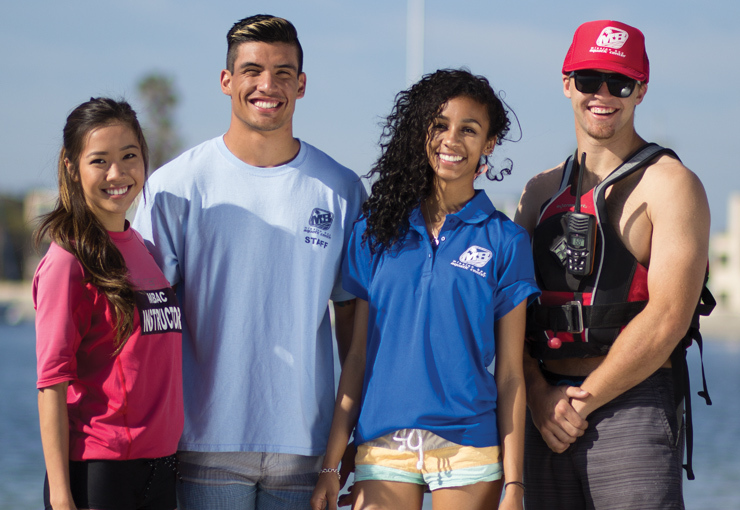 Mission Bay Aquatic Center is owned and operated by Associated Students of San Diego State University and UCSD Recreation and is open to the public. 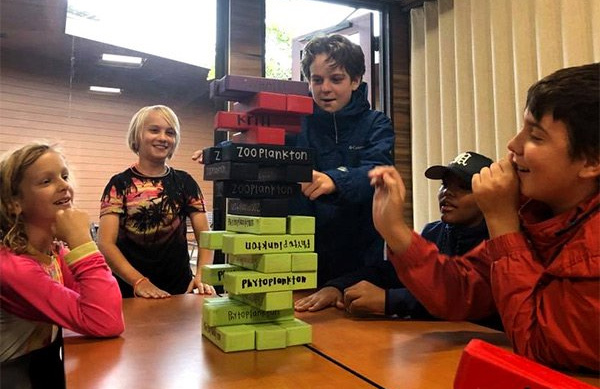 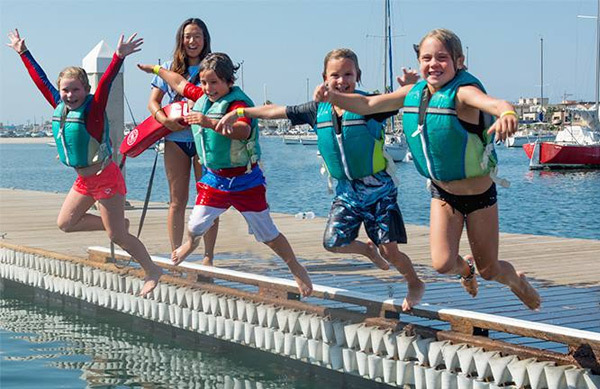 The aquatic center is home to The Watersports Camp, a youth day camp sponsored by the Peninsula Family YMCA for kids ages 6-17. 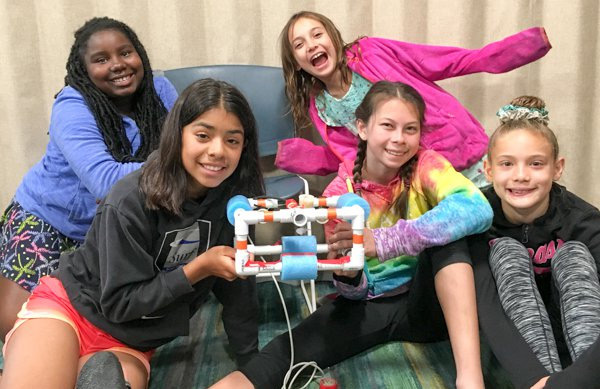 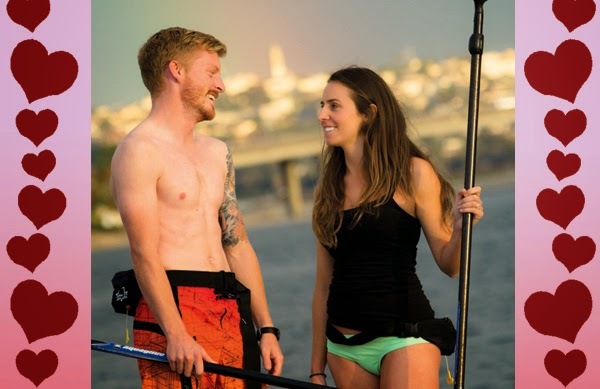 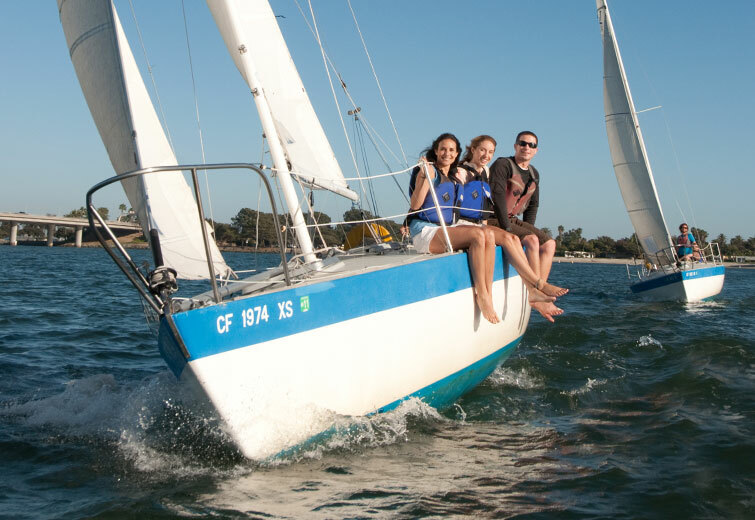 MBAC is recognized as a model for safe watersports education and operations and is the regional boating safety center for the California State Parks Division of Boating and Waterways. 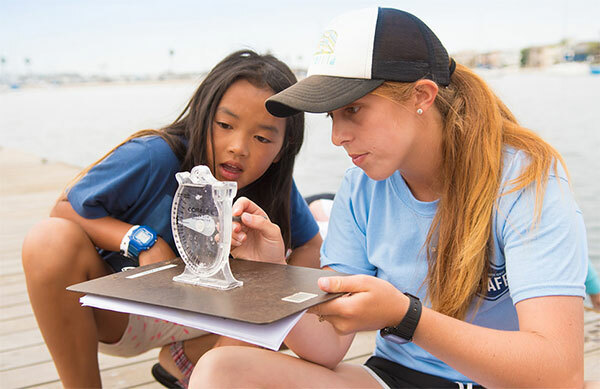 As a LEED Platinum Certified Facility the center is commited to fostering a culture of sustainability and protecting the marine environment.